Download NIOS DELED Practice Teaching Odia Lesson Plan Register 514 in pdf format. 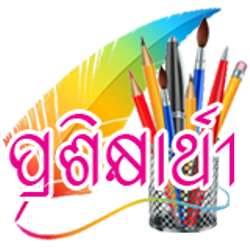 Practice Teaching Odia Lesson Plan Register 514 Format in Odia language. Format as per DELED guidelines.